No more matching card payments to invoices – this is done automatically. Enjoy greater security, less scope for fraud and human error. 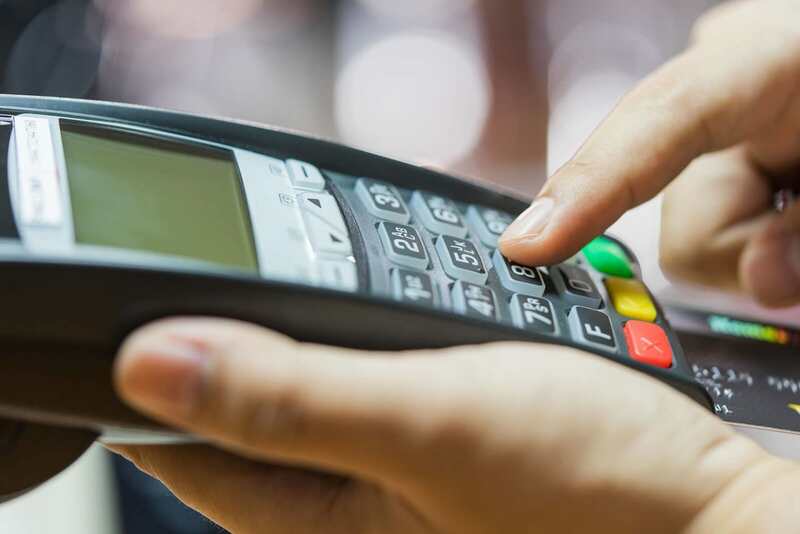 Accept card payments directly in Pinnacle DMS for an integrated Point of Sale experience. Supports PIN and customer not present verification to reduce card transaction costs from the bank. Built on a platform that has been running for over a decade, processing billions of pounds of turnover. Provide modern and efficient payment processing for your customers, allowing them to pay for vehicle deposits, workshop jobs, front counter parts and more. All transactions will be saved in accounts and automatically saved against the customer record, providing you with accurate data, saving you time and maximising the productivity of your dealership. Card payments is a feature unique to Pinnacle DMS by Pinewood.